Come & Join Spanish Courses for Playgroups (2 - 5 years old)! 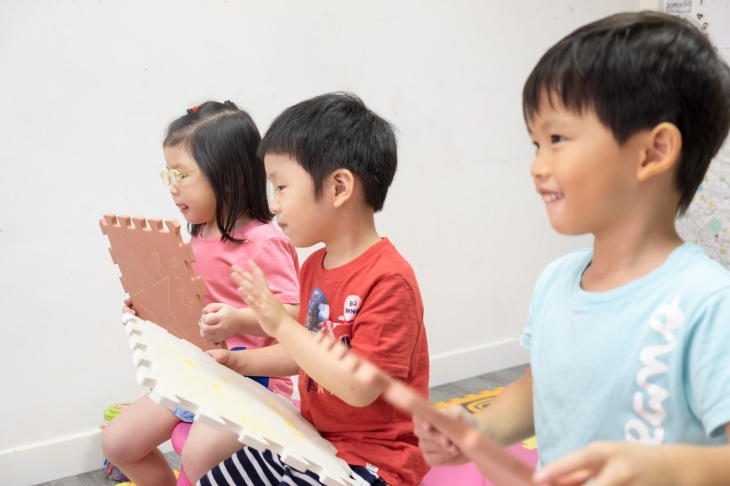 At this age, toddlers learn best by being immersed in the language and imitating their teachers and friends through playgroups. They have such a great time playing games, singing songs and making crafts, they don’t realize they’re learning one of the most important languages in the world! 8 April - 30 September, See the website for the opening hours.